Breaking into a new industry can be confusing. 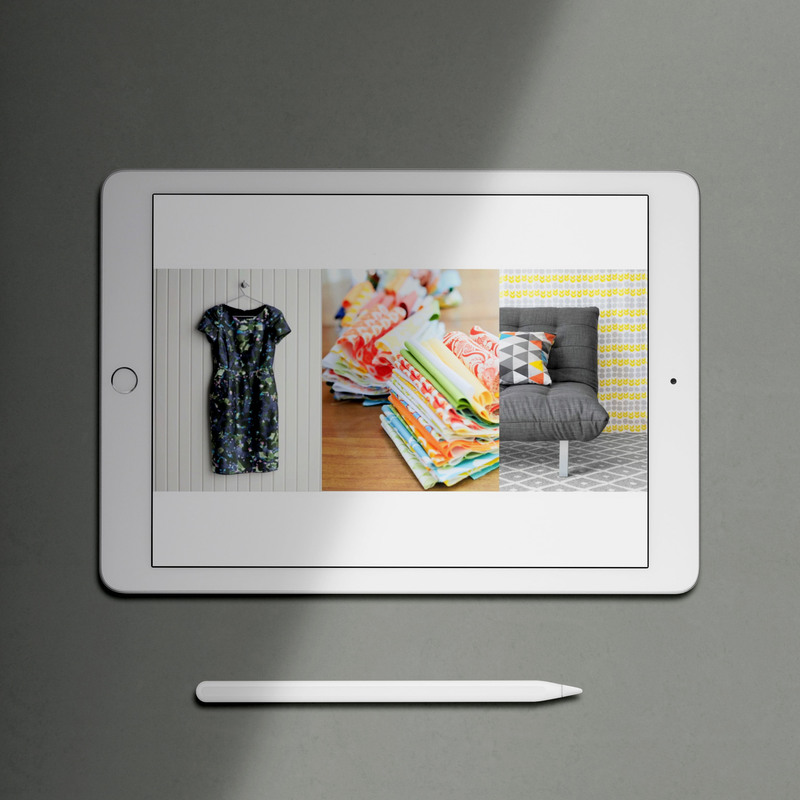 There are so many options, how can you know the best way for YOU to sell your designs? 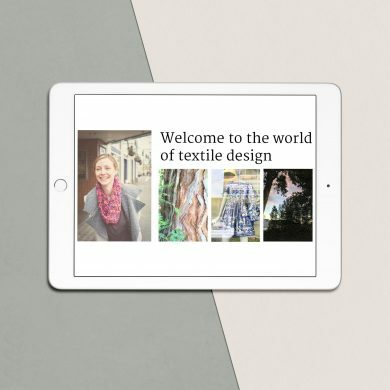 We’ve made it simple – explaining your options and helping you build a textile design business you’ll love while earning money selling your work. In this 5 part course, we walk you step-by-step through the process of selling your artwork in the textile design industry. The course includes five video lessons, five video transcripts and our business vision worksheet. Everything is available for download immediately after checkout.